The Saudi German Hospital group inaugurated its third UAE hospital in Ajman on Tuesday. 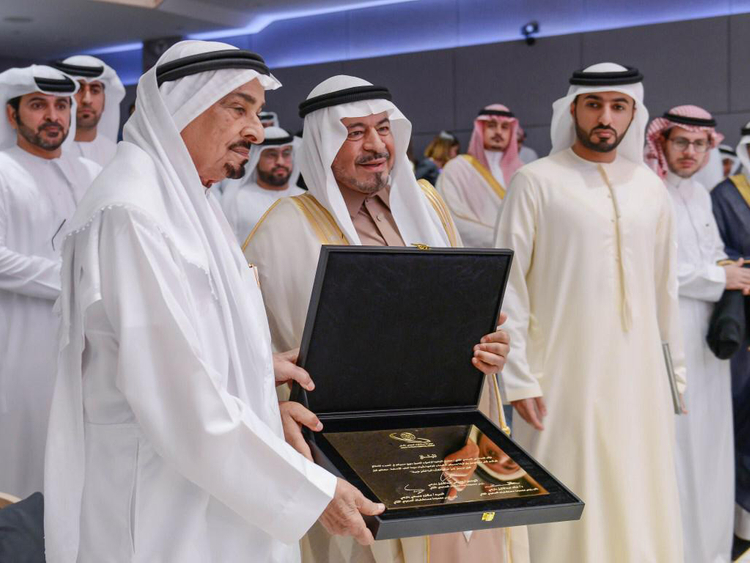 The Dh300 million health care facility was inaugurated by His Highness Shaikh Humaid Bin Rashid Al Nuaimi, Ruler of Ajman and Member of Supreme Council. The new hospital is one of the biggest in Ajman, offering top-notch tertiary, primary and critical care and bringing new and revolutionary technologies and facilities to the residents of northern emirates. Sobhi A Batterjee, president and founder of Saudi German Hospitals Group said: “SGH-Ajman is our 10th hospital in the MENA region, and we look forward to a successful relationship with the residents built on trust, support and community engagement. Batterjee added that the group was on track to build a medical city with several centres of medical excellence. Covering over 41,000 square meters with elaborate plans of expansion, the 200-bed hospital also houses 25 ICU beds, a state-of-the-art Cath Lab — which covers vascular, cerebral and cardiac intervention — 46 OPD clinics, 7 CCU units, 12 PICU and 9 NICU units and a 24/7 emergency department. The operation theatre comprises 4 operations rooms, 6 recovery units, 9 ICU units and 2 isolation rooms. The hospital also offers a wide range of speciality facilities including: Open Heart, Oncology, Neurosurgery, ENT, Maxillofacial surgery, Obstetrics and Gynaecology and IVF centres, laparoscopic and laser surgeries and trauma management, among others. In addition, the hospital also offers cardiac-electrophysiology to diagnose and treat electrical activities of the heart. 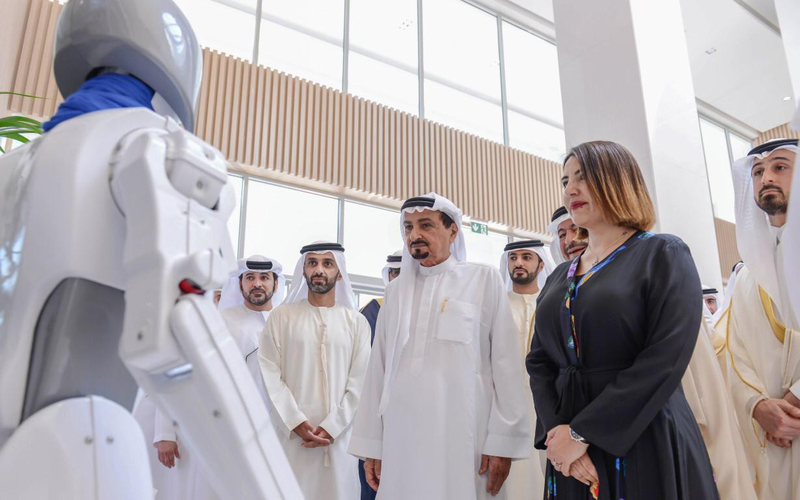 Moreover, it is one of the only few hospitals in the UAE to have the capacity to convert private rooms into shared rooms in case of emergencies and with a view of disaster management. Similarly, the large number of beds in ICU ensures no patient has to wait and all his/her immediate needs are taken care of without delay.